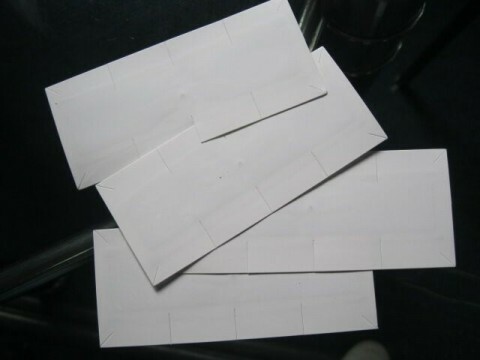 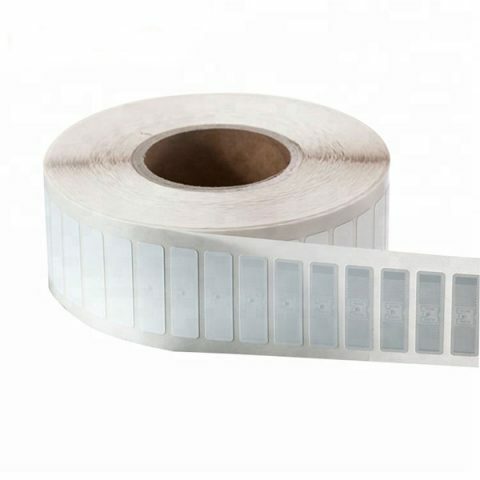 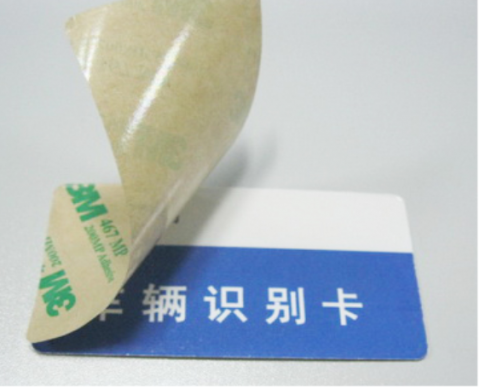 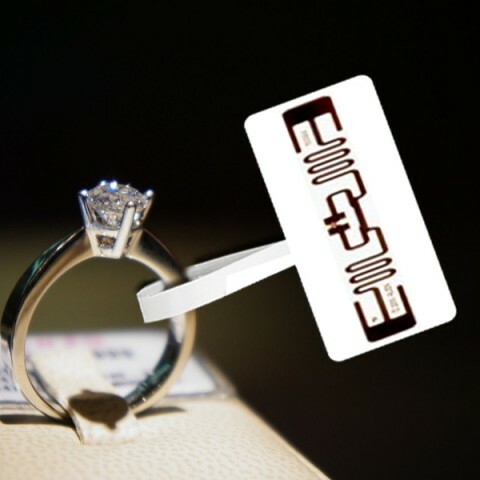 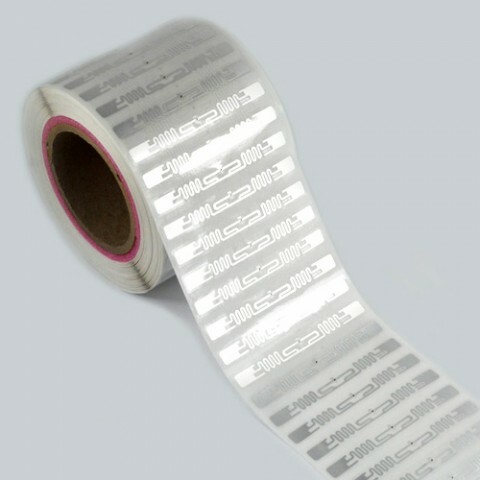 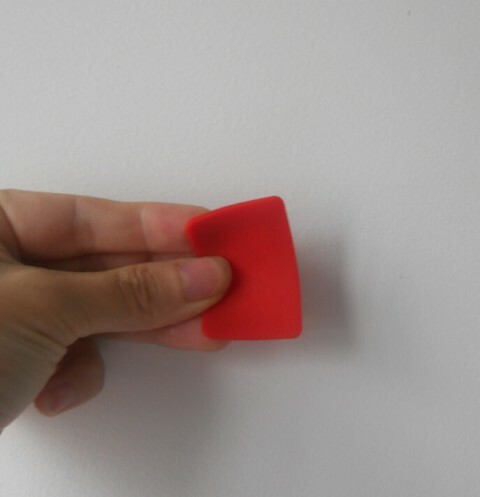 Purchase the quality UHF RFID tag from CXJ RFID Factory. 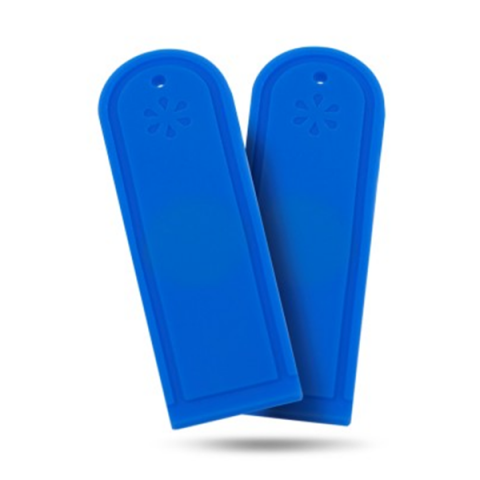 Offers UHF (Ultra High Frequency) RFID tags that are used for access control, data center management, file tracking, livestock tracking, and many other applications. 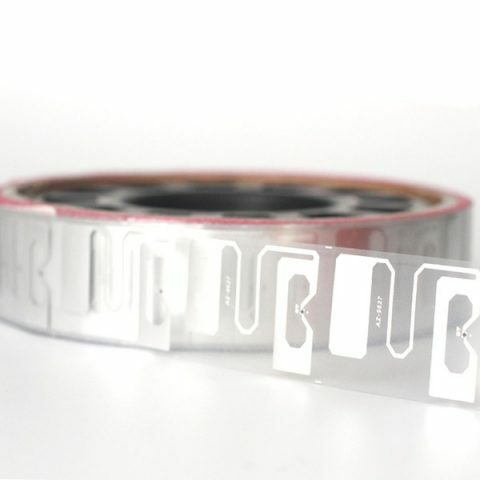 UHF tags might be a better option, allowing you to transfer data over several meters, while HF can only transfer data up to about 50 cm. 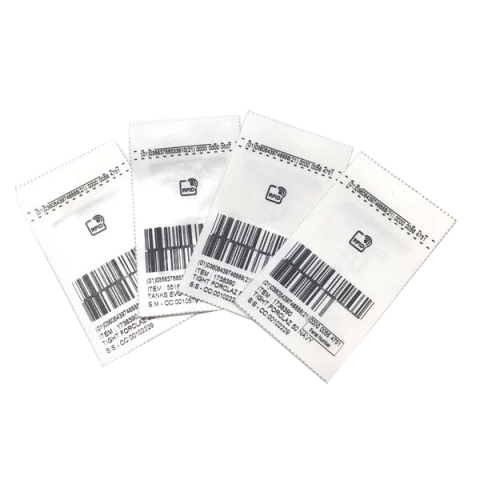 RFID UHF tags be placed near liquids, metals, carbon substances, or other dielectric and conducting objects.